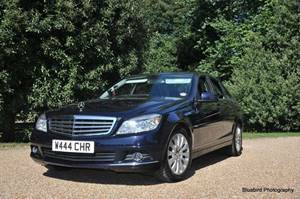 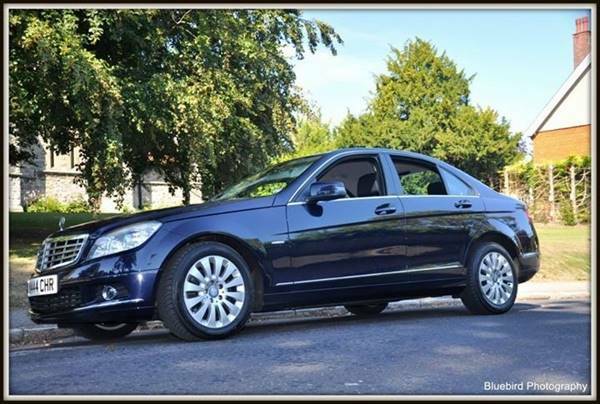 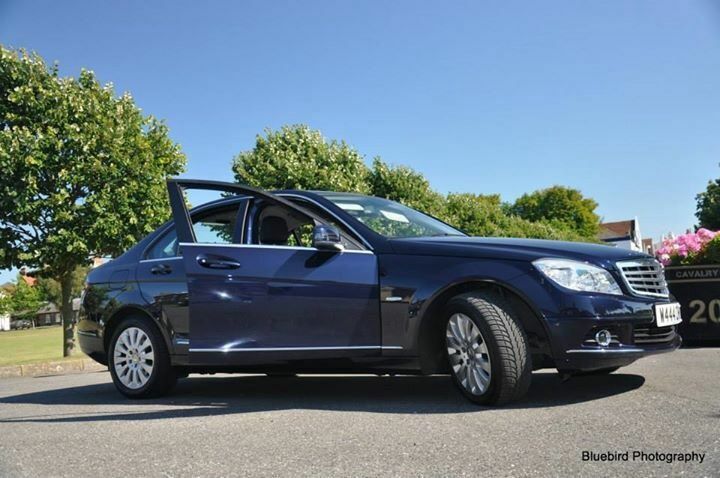 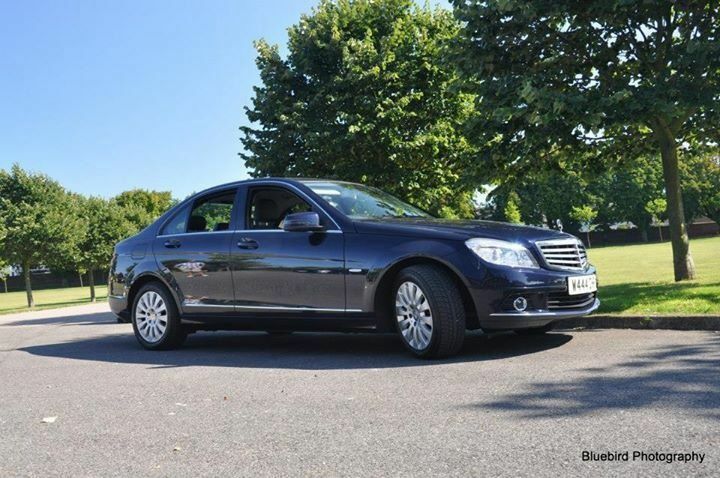 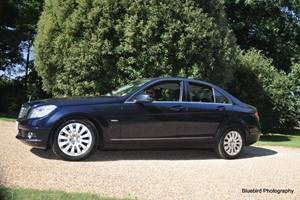 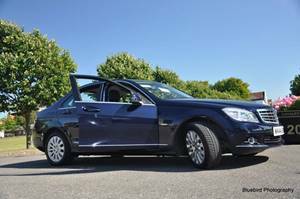 Wedding car for the Bride to and from Church and then on to reception within a 30 mile radius for £100 instead of the usual price of £150 in a stunning Mercedes-Benz Elegance in Midnight Blue. 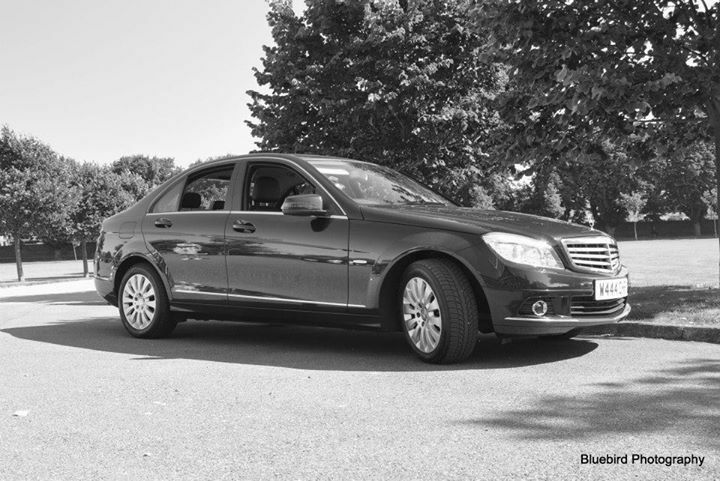 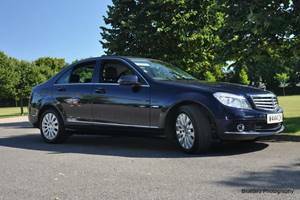 Executive Travel / Independent Taxi. 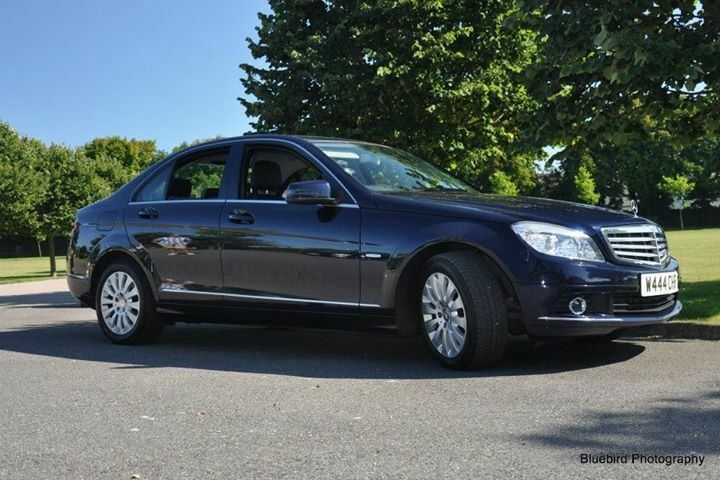 Mercedes-Benz C Class Elegance. 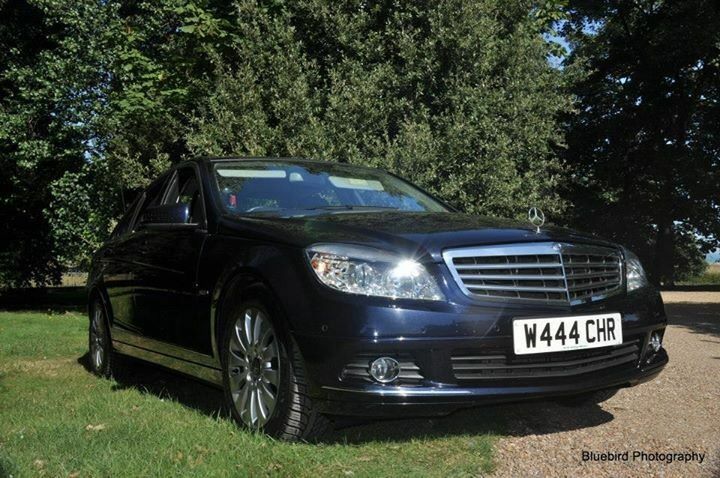 We provide transport for airports, weddings, proms, funerals as well as for your everyday needs, so why not travel in style! 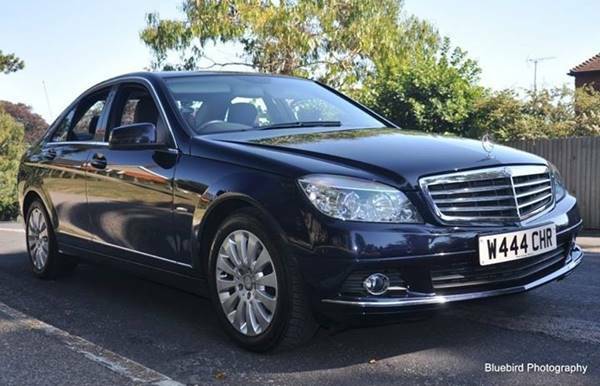 The content for this deal is supplied by Wayne Christian Executive Travel / Independent Taxi and Deal Card hold no responsibility for its content or accuracy in accordance with our terms and conditions.